I am a British Showjumping UKCC level 2 coach, training level 3. I am fully insured and DBS checked. I can offer individual, joint lessons, or group lessons on your own horse. 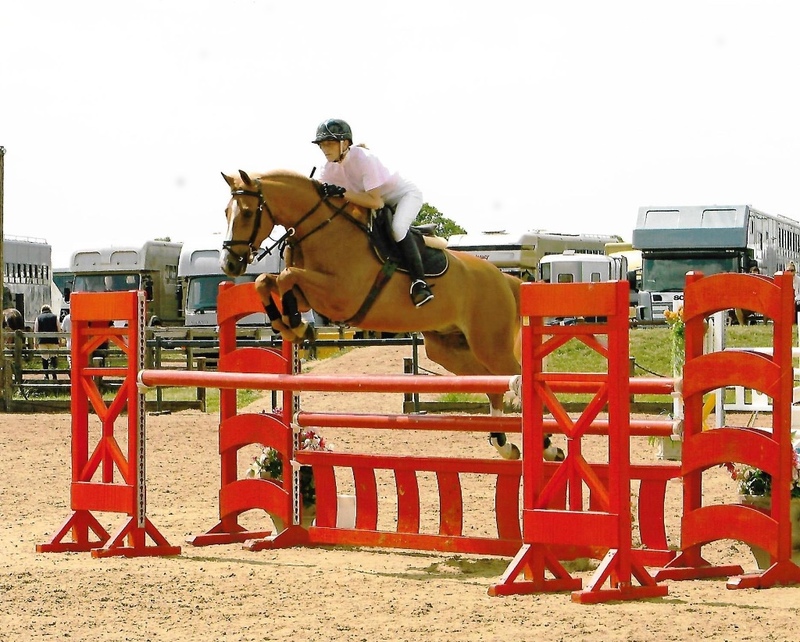 I have been a member of British Showjumping for over 30 years and specialise in that area for competition, but I offer coaching in all areas of general riding. I also have a lot of experience with young and difficult horses. I am a very strong believer in good flatwork and gymnastic training. I am not a dressage trainer but I use many of the same exercises and principles of dressage training for flatwork lessons. All horses, whatever discipline, need a strengthening, suppling and fitness level which will enable them to do their work happily and with less risk of injury. I am happy to work with individuals whatever their level or degree of expectation. Whatever you aspire to do, I will work with you on your own goals and hope to help you achieve them . Please use the contact me page if you have any questions or want to make a booking.